This week we're working on detailed previews for each of the sections, breaking them down into the top athletes and teams in every division. It's all part of the build-up to the first big weekend of cross country races, when we'll finally have some current results to use to judge the 2018 teams! Justin Hazell gave the Los Angeles City Section its first CIF-State Cross Country champion when the El Camino Real senior won the Division I title last November at Woodward Park in Clovis. Hazell is off to the University of Portland leaving a great legacy and a huge question as to who will be the section's next runner to challenge the best in CA? LACS expands this year to include Division 4 competition for the first time. 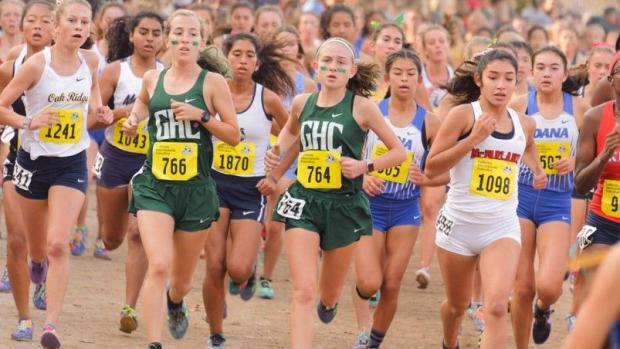 The section expanded from three to four divisions in 2016 (D1-3 and D5 from D1-2 and D5) and now participates in all five of the divisions that compete at the CIF State meet. LACS now has 22 schools in each of the top four enrollment-based sections and lists 37 schools in the small-school D5, a total of 125 schools that compete in cross country.